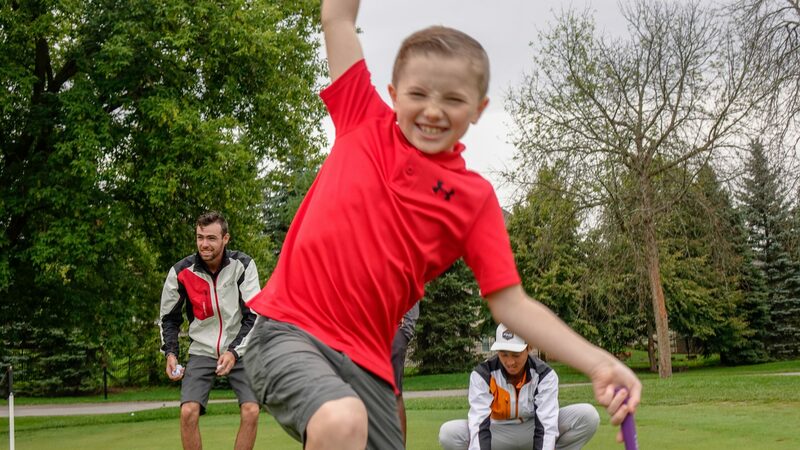 The Future Stars Program is the first step into our Team Golf Lab pathway, which is where coaching begins. 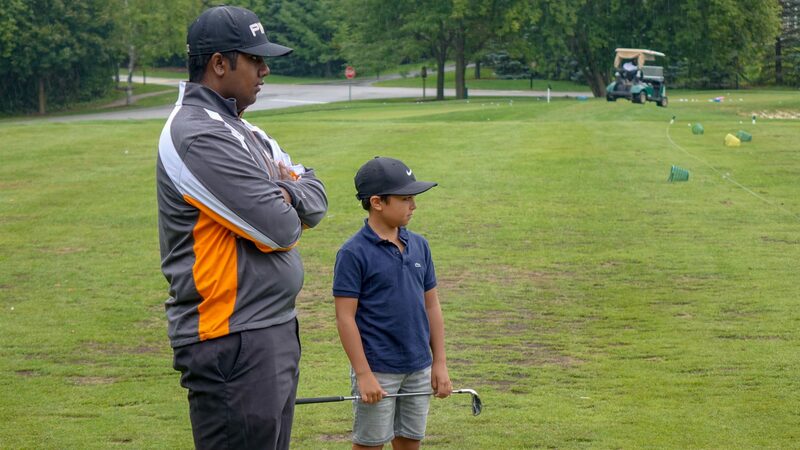 This program is designed to give the keen junior golfer the coaching support needed to begin to compete at the club and local level. Juniors entering this program will have a basic fundamental understanding of the game. They will be encouraged to learn new skills, practice routines, and skill challenges.